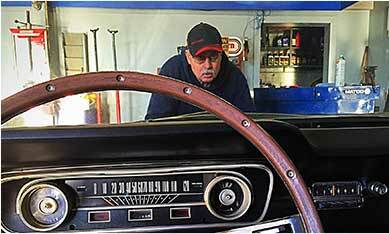 El Sobrante Auto Repair | Burrough & Sons Automotive Inc. - Burrough & Sons Automotive Inc.
From old to new, we have the crew! 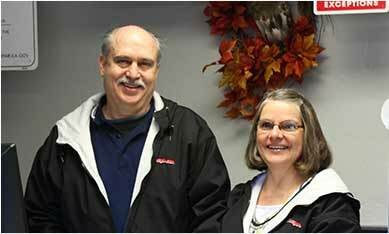 Burrough & Sons Automotive, Inc. has served the local community since 1995. We depend upon repeat business from satisfied customers whose return visit is a reflection of our commitment to customer service. 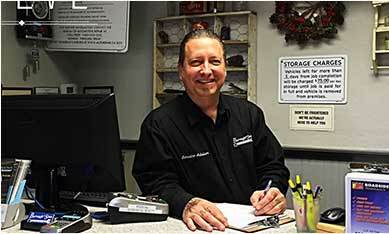 You can count on our El Sobrante auto repair specialists for their honesty and integrity. Their professionalism will lower your stress level and provide you with the peace of mind you deserve. 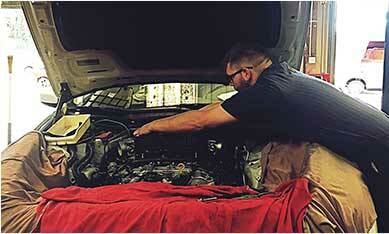 Our highly skilled technicians are behind the quality of our work. 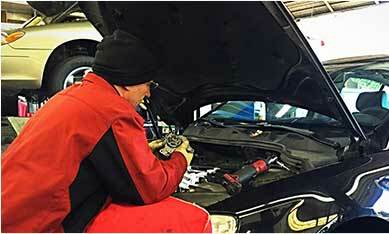 Our ASE Certified Auto Technicians are among the most knowledgeable “diagnosticians” nationwide. Very professional. They explained in detail what repairs my car needed and supplied a detailed repair estimate for my approval. I will be a return customer. Great service- provided detailed explanation regarding required repairs. Repaired car and returned on date promised. ( even stayed over to complete job and offered a ride back to shop) Conscientious, thorough, friendly and efficient service. I am very pleased with my experience at Burrough and Sons Would use this company again and recommend to others. We offer top-notch repair and service on all vehicle makes and models. Our team of experienced ASE certified technicians uses only state-of-the-art diagnostic equipment to ensure that your vehicle is operating as it was designed! Let us help you keep your car's electrical system in peak condition, so you can count on your vehicle starting easily, in all weather conditions. 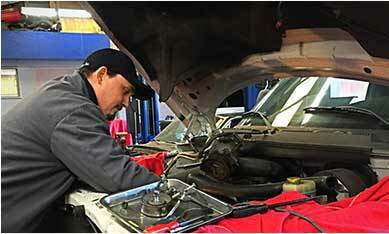 We offer top-notch repair/service on all vehicle makes & models. Our team of experienced ASE certified technicians uses only state of the art diagnostic equipment to ensure that your vehicle is operating as it was designed! 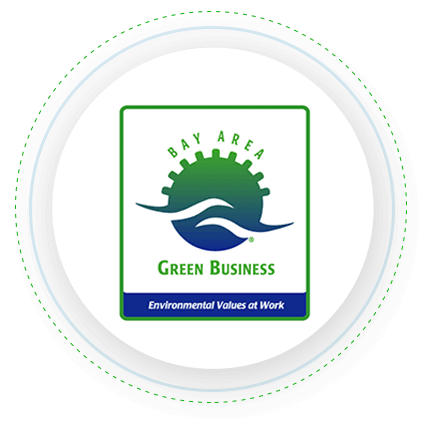 We recycle all recyclable auto parts!